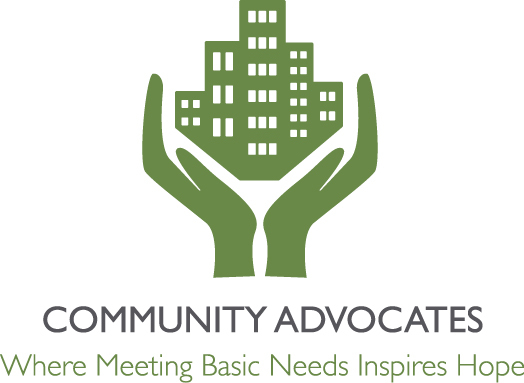 Community Advocates recognizes that kids need strong, independent, and caring moms and dads. 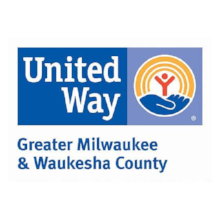 That’s why we’ve partnered with Milwaukee County in their New Pathways for Fathers and Families program for dads who want to learn how to become better fathers. 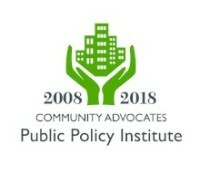 In 2017, 120 men learned how to become better dads and role models through their participation in the New Pathways program offered through Community Advocates, 85% of whom successfully completed the program. 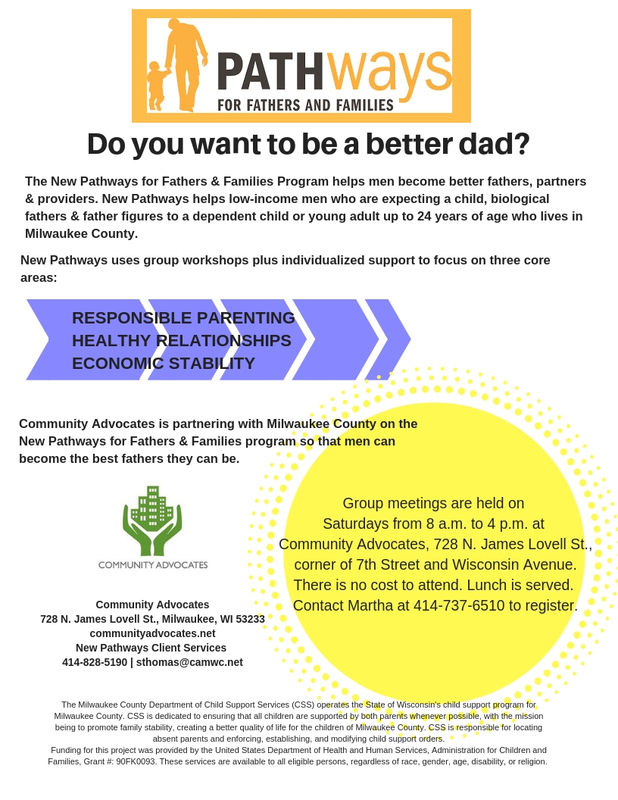 New Pathways aims to help low-income biological fathers, men who are expecting a child with their partner, adoptive fathers, stepfathers, or a person who is serving as a father figure – such as a grandfather or foster father -- for a dependent child or young adult up to 24 years of age who lives in Milwaukee County. Economic Stability: Dads in the program will learn how to find and maintain employment, budget for child support, explore careers, and learn about internships and other paid and unpaid work experiences. Responsible Parenting: Dads will learn about child development and child behaviors, how to communicate and play with children, what it means to be a good parent and co-parent, when and how to set boundaries and use nonviolent discipline with their child or children, what it means to be an involved father, and the importance of financially providing for children, including paying child support. Healthy Relationships: Dads will learn specific skills to improve their relationships, such as communication, handling conflict, reducing domestic violence, financial literacy, and identifying safe/unsafe and healthy/unhealthy relationship patterns. 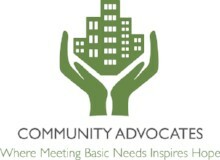 Want to learn more about the New Pathways for Fathers and Families program at Community Advocates? 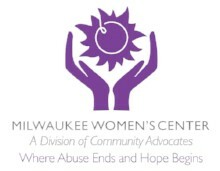 Contact Steve Thomas at 414-828-5190 or sthomas@camwc.net or visit the program’s website.